by: Jason Clements, Real Estate Consultant. Every year, more and more people are deciding to exchange their “I Do’s” in the land of Pura Vida. You need only Google “weddings Costa Rica” to have yourself hours of reading material. The sheer diversity of its landscape offers a multitude of settings to captivate just about anybody. You can exchange vows on the edge of a volcano, at the base of a waterfall or deep inside a rainforest. And if you are a beach person, there is a plethora of white sand beaches to choose from. Tamarindo has emerged as a destination wedding hotspot in its own right with options ranging from the very simple to the quite extravagant. Several of the larger hotels offer full service wedding packages. 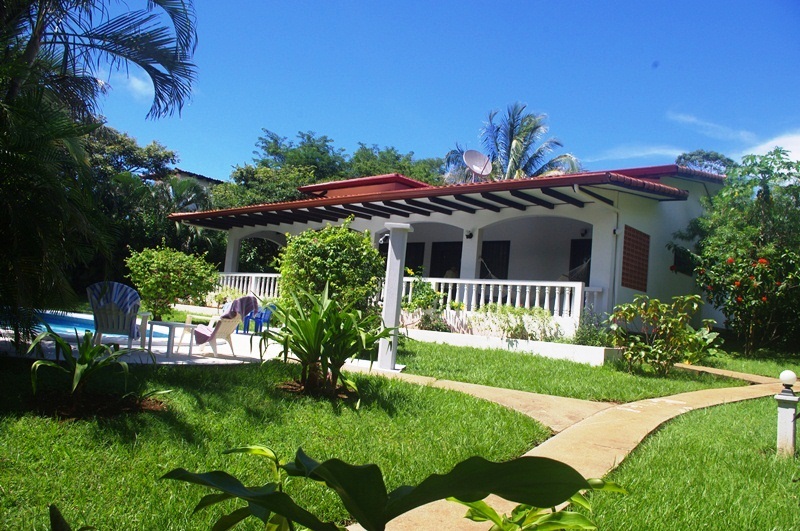 For the more creative, you can rent one of Tamarindos’ beautiful beach front or ocean view homes and create your own personalized experience. 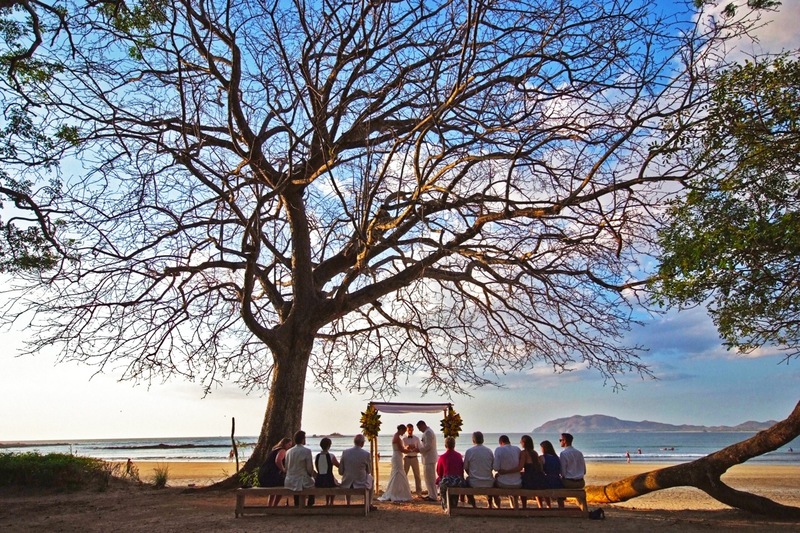 You will be hard pressed to find a single week the entire year where at least one wedding doesn’t take place in Tamarindo. Often times, all you need to do is walk down the beach at sunset to find a small gathering of family and friends taking part in the nuptials of loved ones. This very popularity has also become a formidable boost to the local economy, with hotels, restaurants and tourism companies (just to name a few) reaping the rewards. Local entrepreneurs have also seized the opportunity and created their own businesses to serve the demand that has been created. Soon to be newlyweds will have their choice of wedding planners, photographers, florists or even chef and catering services to accommodate any private function. The trend only seems to be growing and this is great news for Tamarindo. 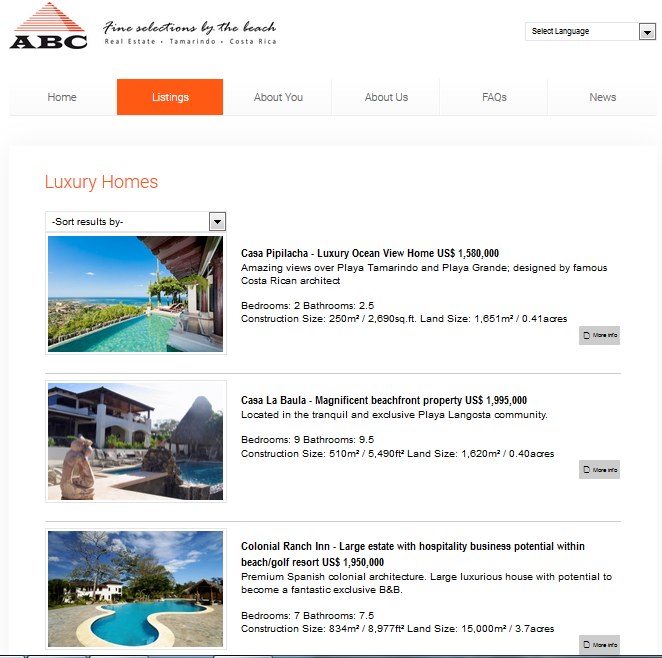 Please visit our upgraded website where you will find larger photos detailed info and our exclusive real estate map. We have made the website more user friendly for tablets and smartphones and we hope you will find it much easier to navigate.